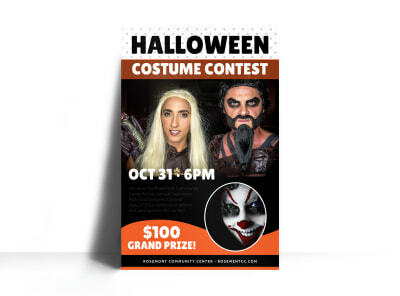 Customize our Halloween Event Poster Template and more! 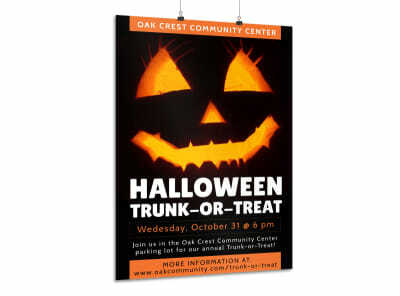 Promote your scary event with this fun Halloween poster that’s scarily easy to make and hauntingly fun to customize. 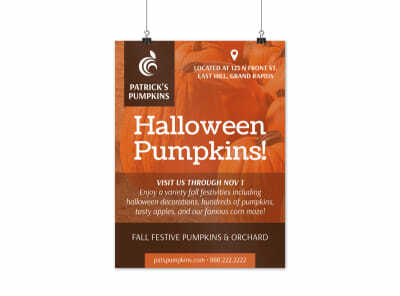 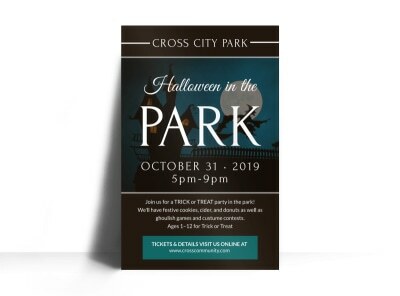 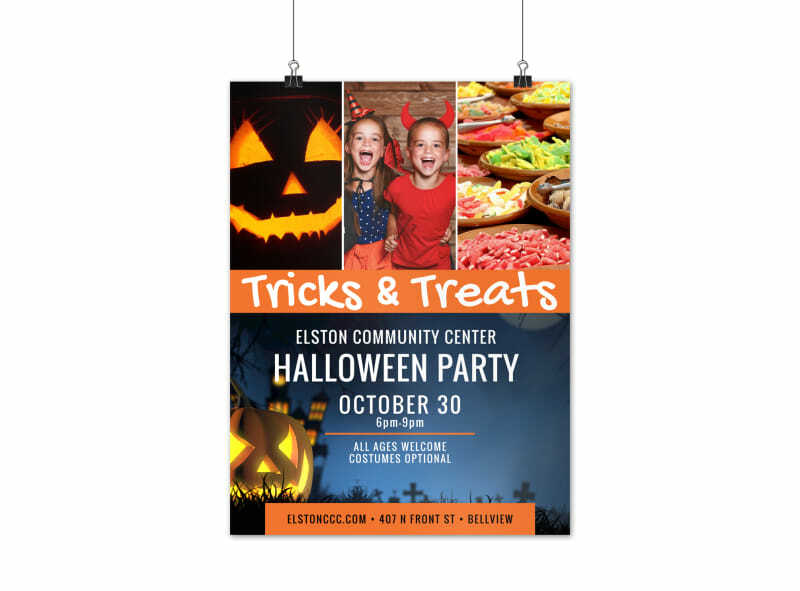 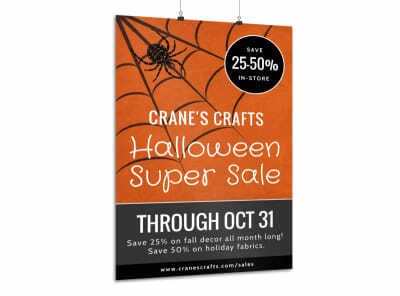 Use our online editor to personalize your poster with a spooky color theme, and add images of ghosts, Jack-O’-lanterns, spiderwebs, and hobgoblins to spark life into the text detailing your big Halloween event.